Collaboration is perhaps inevitable in an increasingly connected world, but how do we ensure that it’s effective? 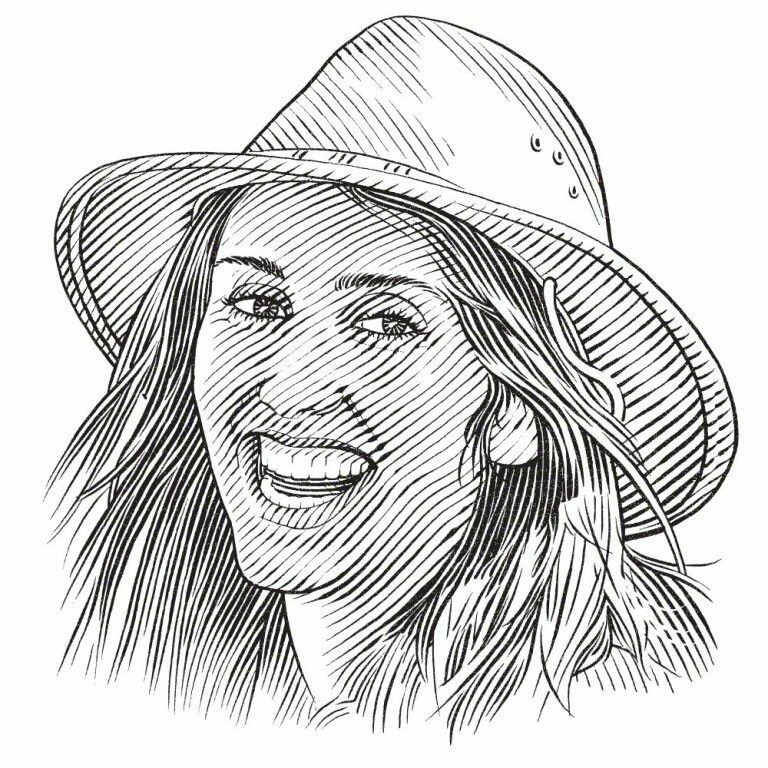 Lauren De Vos talks to Save Our Seas Foundation project leaders about their experiences of the value of collaboration, the ethics of how we approach it in an age dominated by social media and instant communication, and how we look to creating long-lasting partnerships to tackle our oceans’ greatest challenges. Daniela Vilema accompanies children during holiday clubs held in December by the Save Our Seas Foundation's Shark Education Centre in Cape Town. February 1858. It’s a hot summer in the Malay Archipelago, where jungles tumble to the sea and the air is redolent with the promise of spice and adventure. From the confines of his island cabin, a feverish naturalist lies stricken on his bed. He has been searching for birds of paradise, some too fantastic to be believed back home in cautious England. The room is strewn with eclectic samples: pinboards of insects are neatly labelled and an assortment of bottles stand to attention on the desk, reeking of ethanol and each one housing a specimen stranger than the one before. Confined to his tangle of sweaty bed sheets, the naturalist now finds himself with the time to put some thoughts to paper that his otherwise nomadic existence doesn’t usually allow. As the fever subsides, words tumble from his keen mind, finding structure in the ink blotted on paper. The letter takes shape and his pen scratches a title onto the page, at once excitingly scientific and stiffly formal: ‘On the Tendency of Varieties to Depart Indefinitely From the Original Type’. By contrast, it’s a mild midsummer day in June when the letter is delivered to a cottage in England. From his desk, a distinguished scientist gazes out to the country garden where butterflies flicker past his window. Here, an Adonis Blue on the wing in the buttery sunlight; there, a Duke of Burgundy skips lightly above the foxgloves. His gaze shifts to the envelope in his hand. With a slight sigh, he grasps his envelope knife and slides it under the red wax seal enclosing the letter. In doing so, Charles Robert Darwin unwittingly opens one of science’s most curious cases of partnership and publication ethics. The letter, signed by a certain Alfred Russel Wallace, details a theory strikingly similar to the one that Darwin has been nurturing for nearly 20 years. There can be no further delay. The theory of evolution by natural selection will now be detailed to the world, published as a joint paper without the consent of Wallace, and the two men will be launched into history as one of the strangest stories of collaboration and unlikely friendship. The world has changed immeasurably since Wallace and Darwin grappled with their particular collaborative conundrum, but many of the issues their story raises have not. How do scientists reach out to each other for data, consultation or advice? How do we identify partnerships in which skills and equipment can be shared, getting more mileage from funding? In particular, given the scale of challenges faced in conservation today, how do we find unity in tackling interdisciplinary projects? In a sector that values knowledge, the adage ‘It’s not what you know, it’s who you know’ may grate a little. Certainly, the science behind connections, teamwork and leadership is not outlined in the average undergraduate biology course. The image of the lone chemist pipetting samples or the field biologist gone feral plays to our imagined concept of scientists as people who work in isolation. Collaboration is not new to science; it wasn’t back in 1858. A quick Google search of ‘science + collaboration’ returns articles from Nature News and the American Academy of Sciences. Headlines celebrate ‘The Rise of Research Networks’, crying out that ‘Two Heads Are Better Than One’. If it’s not the novelty of collaboration, then perhaps it’s our various experiences of its value and how best to make it work that differ most. ‘There is definitely value in collaboration, of different sorts,’ says Eleanor Yeld Hutchings. 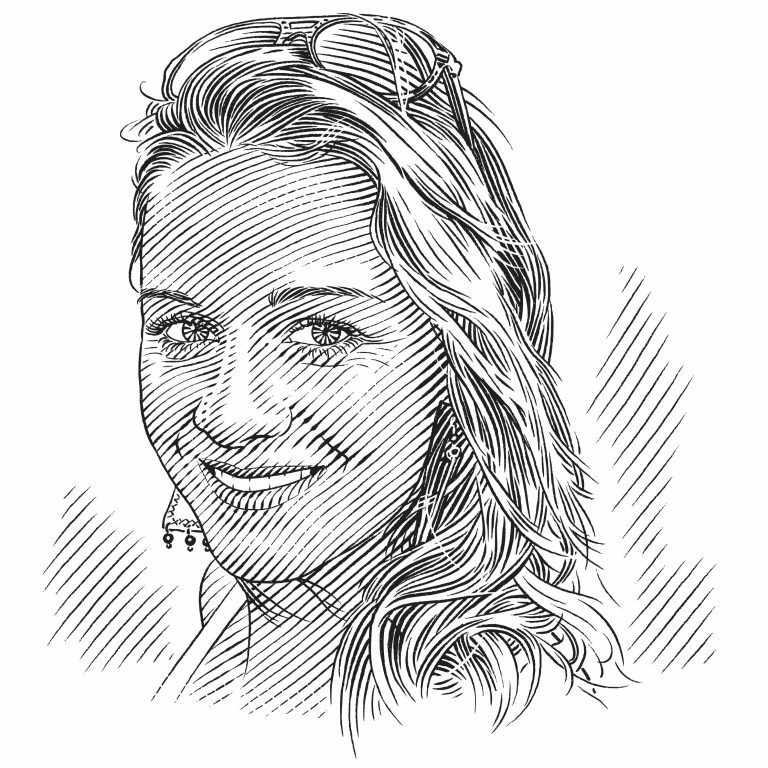 As the manager of the Shark Education Centre in Kalk Bay, South Africa, Eleanor is well acquainted with collaboration. In particular, she has done a fair amount of thinking about how we approach it to ensure that it’s valuable for all involved. 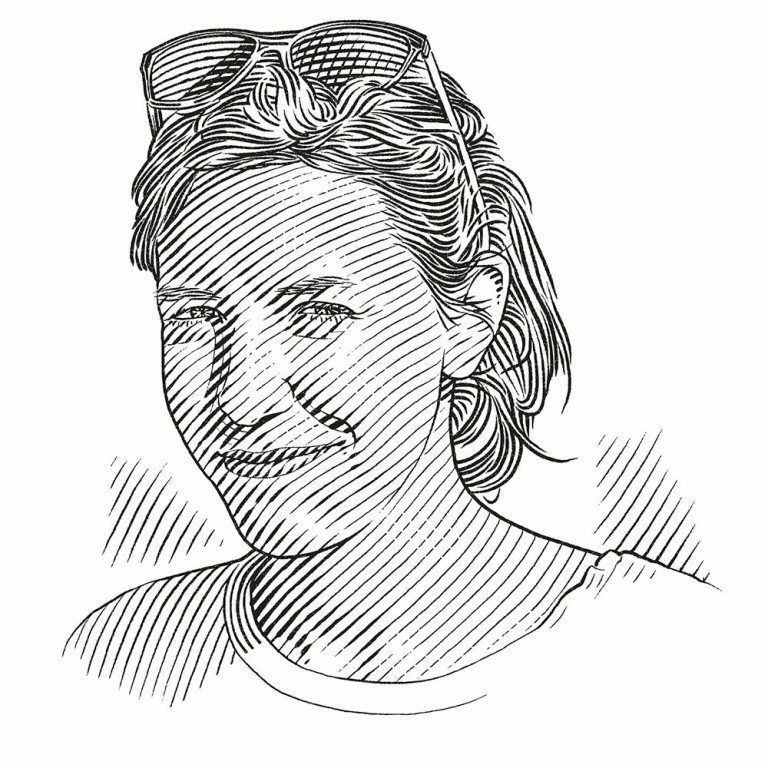 A scientist who obtained her PhD investigating the parasites of South Africa’s endemic catshark species before moving into the realm of marine conservation as a practitioner and then into education with the Save Our Seas Foundation, Eleanor is most familiar with exactly this value of ‘different sorts’. 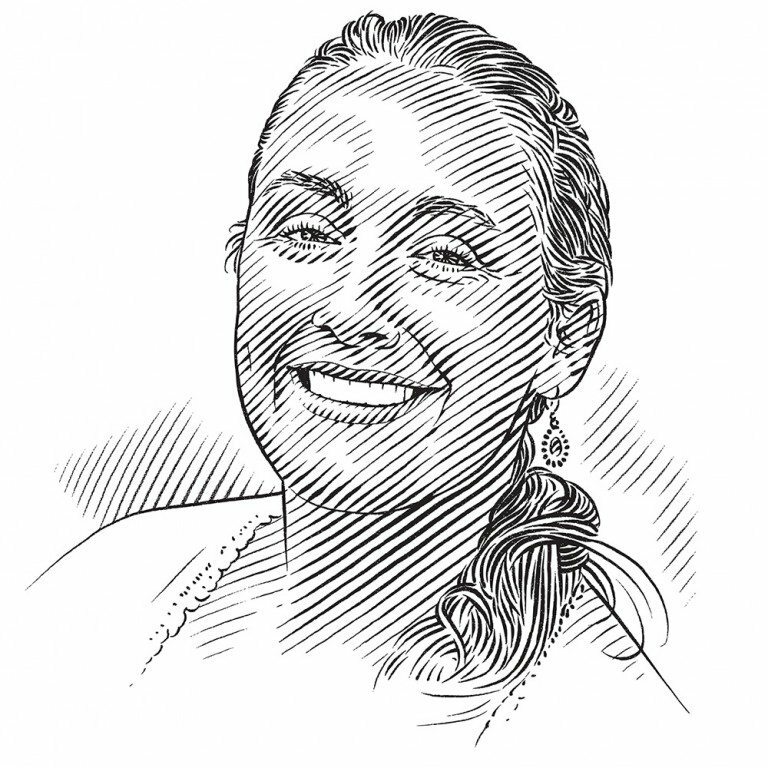 This ability to talk to each other, sharing insights and using different perspectives to shape a project, is raised at the outset by Isabel Ender, the head of conservation strategy at the Manta Trust. At the Convention on the Conservation of Migratory Species of Wild Animals (CMS CoP11) in Ecuador in 2014, a clear measure of success was that proposals to improve the conservation of 21 shark, ray and sawfish species were approved. Isabel believes this has much to do with the fact that the various conservation organisations were working together and supporting one another in a bid for a common goal: the conservation of these species. It was an objective to which they all subscribed and the groundswell support meant that the Manta Trust wasn’t a lone voice on the floor. The interaction between organisations opened important communication channels that clarified their individual positions and motives. It seems an obvious connection, but if it’s left murky, poor communication can stall otherwise valuable partnerships. 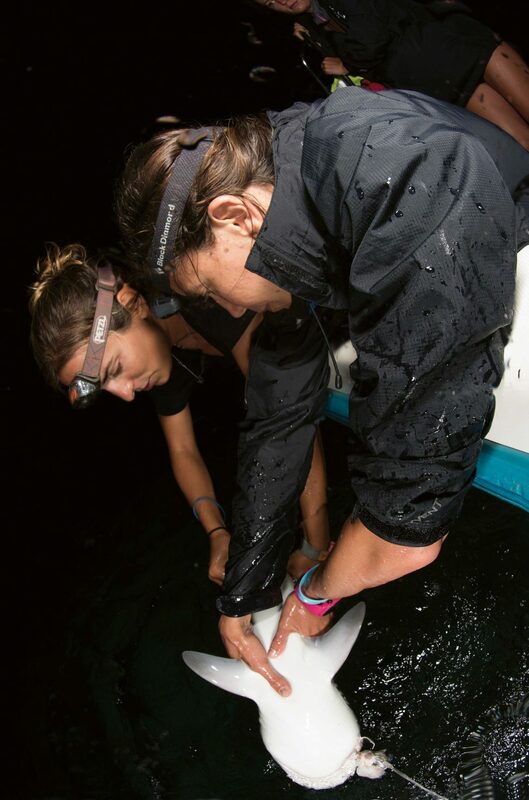 Eva Meyers (right) of the Angel Shark Project and Félicie Dhellemmes of the Bimini Biological Field Station work up a small shark at night. As she recounts the steps towards shark and ray protection at CMS, Isabel’s tone warms and she raises the point that this solidarity was picked up by the media. ‘If you Google it now, it was mentioned just how much there was a unified push for these species. You could really feel that force between all the different NGOs and IGOs that were there,’ she says, a sense of satisfaction audible in her voice. Similarly, the work ahead of the Convention on International Trade in Endangered Species (CITES) CoP17, held in South Africa, was highly organised, with a Skype call in January 2016 facilitating serious forethought. ‘All the different organisations working on sharks and rays talked through our strategy ahead of CITES: what resources we had to share with one another, what our media plan was, defining our focus and clarifying the objectives of each collaborator,’ explains Isabel. There were follow-up calls in the months ahead of CITES, which she dubs the ‘NGO coordination calls’. She believes they were very useful in keeping communication transparent, so that each organisation knew where it stood in relation to others and how each could refine its particular take on achieving the common goal. There was a fair amount of pressure riding on the success of this particular collaborative conservation cake. When getting your mix right determines the future of several species, it’s an undertaking with more gravity than making an impression on an episode of The Great British Bake Off with your tray of perfectly executed éclairs. Devotees of a good Victoria sponge may disagree, but the push for the listing of mobula rays on CITES Appendix II was the critical outcome on which the Manta Trust had set its sights. It’s this question of everyone buying into a collaboration that seems to be sleight of hand. ‘Setting expectations is the most important thing. I can’t stress this enough!’ Isabel grows animated on this point. For someone who has experienced both the power that effective collaboration can wield and the commitment to understanding how best to make the experience valuable, Isabel is both enthusiastic and pragmatic when doling out advice on the subject. ‘You have to be realistic in your approach,’ she cautions. Organisations will differ in their individual objectives, resources and expertise. Collaboration on every point simply might not be achievable, even if everyone is working towards an overarching common goal. ‘You have to be very clear about which aspects you’re working on together, to what extent you’re sharing resources and skills, and how much freedom you afford one another because you can’t melt everyone into one pot!’ A defined vision, together with clear steps to achieving it and honest discussions on how each different organisation can contribute, goes a long way towards enabling each collaborator to integrate the project into their individual plans. If only one thing has changed since 1858, it must be ease of communication. Only 14 days after his letter reached Charles Darwin, Wallace’s theory was presented (without his knowledge or consent) at a meeting of the Linnean Society of London. His work was published in the Society’s journal later that same year, together with Darwin’s. For the other scientists to reach Wallace would have taken several months as he continued his explorations in the East. Matt Smukall of the Shark Lab works with Eva to record data. If any aspect of this story enables us to see just how much some aspects of collaboration may have changed since the 19th century, perhaps this is it. The advent of the Internet, and along with it a host of instant communication services, makes the idea of publishing without consent seem inconceivable today. Access to research networks through Research Gate and Linked In has changed our ability to reach one another. Commercial flight places scientists face to face at conferences around the world, and Skype and Google Hangouts facilitate the kind of meetings the Linnean Society couldn’t possibly have conceived in 1858. ‘I really think it has changed a lot and I love it.’ Eva Meyers dissolves into giggles at the mental image of Wallace sending a sad-faced emoticon to Darwin when he heard that his work had been published without his consent. ‘I mean, I’ve sent questions about a publication on Twitter. You can start a whole conversation just on social media.’ Eva loves the idea that the ease of communication today levels the traditional academic playing fields somewhat, introducing a diversity of voices to conversations no longer relegated to the ivory towers of universities. That you can get directly to your point and access networks where experienced researchers and young innovators alike are available for discussion is a major leap forward. There has been a change in the formality with which we approach each other and that, Eva believes, opens up a certain frankness. There are questions, however, about the etiquette of approaching fellow scientists on social media. ‘Maybe I wouldn’t put a smiley face in an opening e-mail to a researcher where I pose a serious question…’ she concedes, bursting into an infectious chuckle. 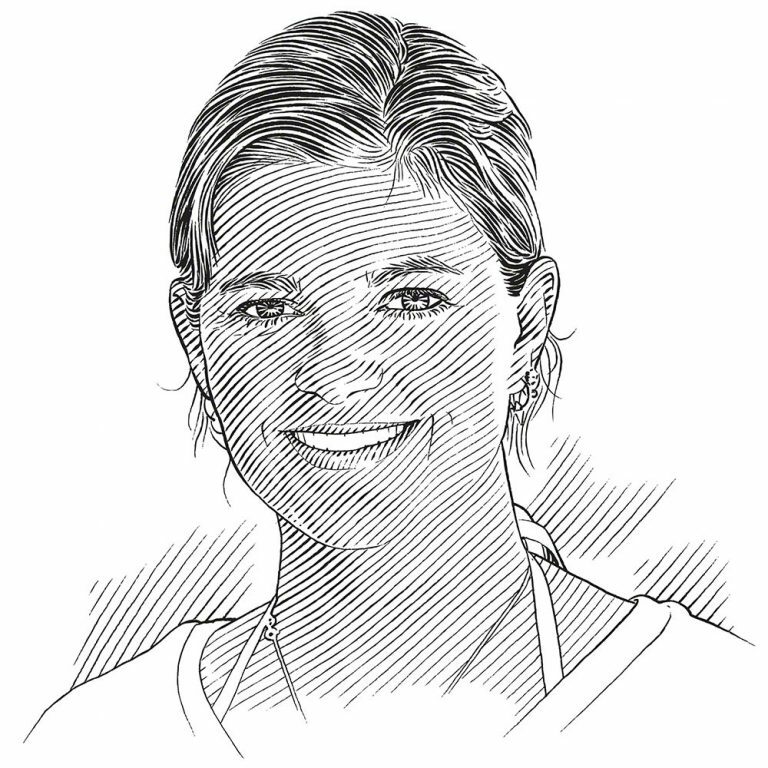 Eva leads the Angel Shark Project in the Canary Islands. 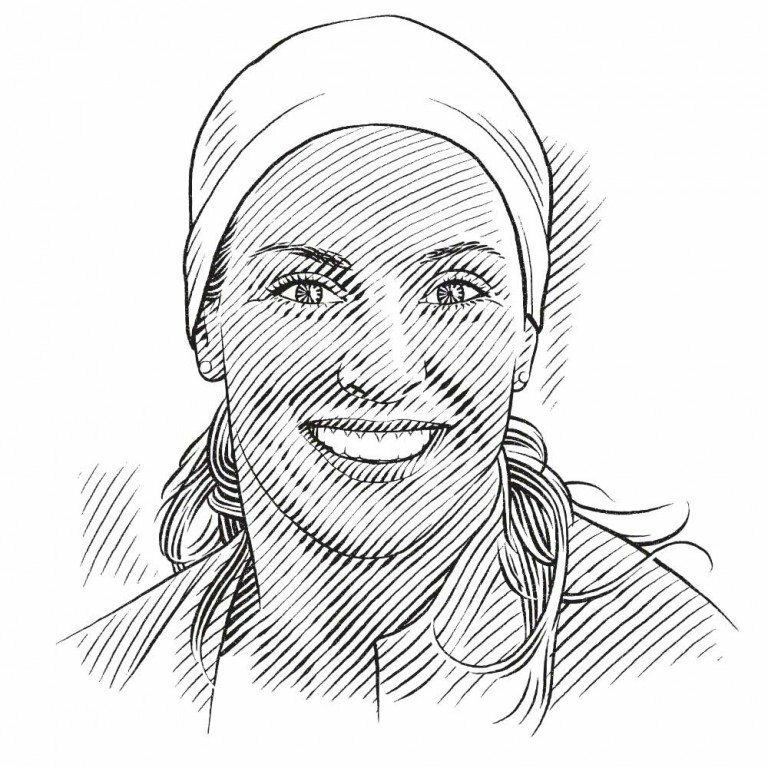 Early on in her work, she sent an exploratory e-mail to Dr Tristan Guttridge at the Bimini Biological Field Station (Shark Lab) in The Bahamas, seeking advice on tagging angel sharks underwater. She notes that we’ve all been in that position – hoping for an academic connection – and now that she is at a level of some expertise she takes care to extend to other researchers the same courtesy she received. 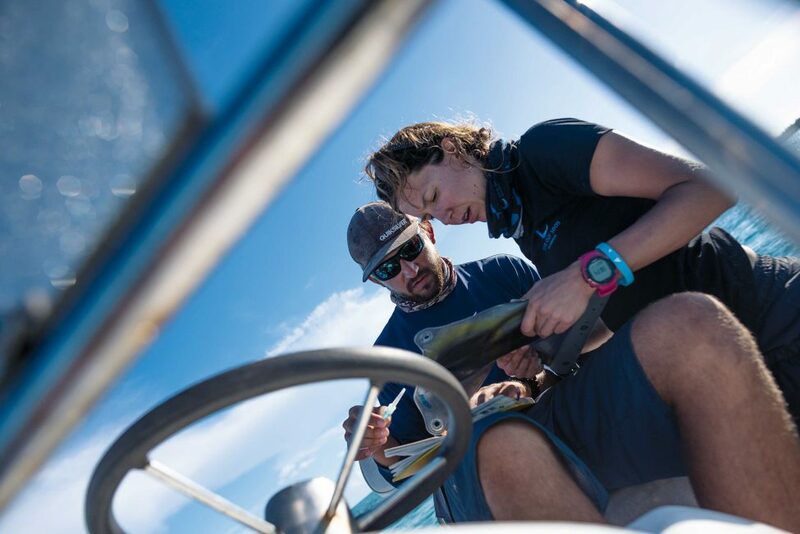 ‘I think it was Michael Scholl who thought it was a fantastic idea to send me over there [Bimini] to get some ideas on how we could develop the project.’ So in 2016 the Save Our Seas Foundation facilitated Eva’s visit to the Shark Lab to train in the art of PIT-tagging, a shark-related skill the lab’s crew has been refining for years. ‘For the project it was perfect because I gained a lot of security about what I was doing. I came back knowing that what I was doing was correct and all my fears that my ideas were ridiculous or not possible were…’ She trails off, lost in her musing. There is a faint spectre looming behind all these conversations: the collaboration turned sour. For every story of a species protected, equipment shared or big data published, there are legends of stolen ideas and questionable ethics. 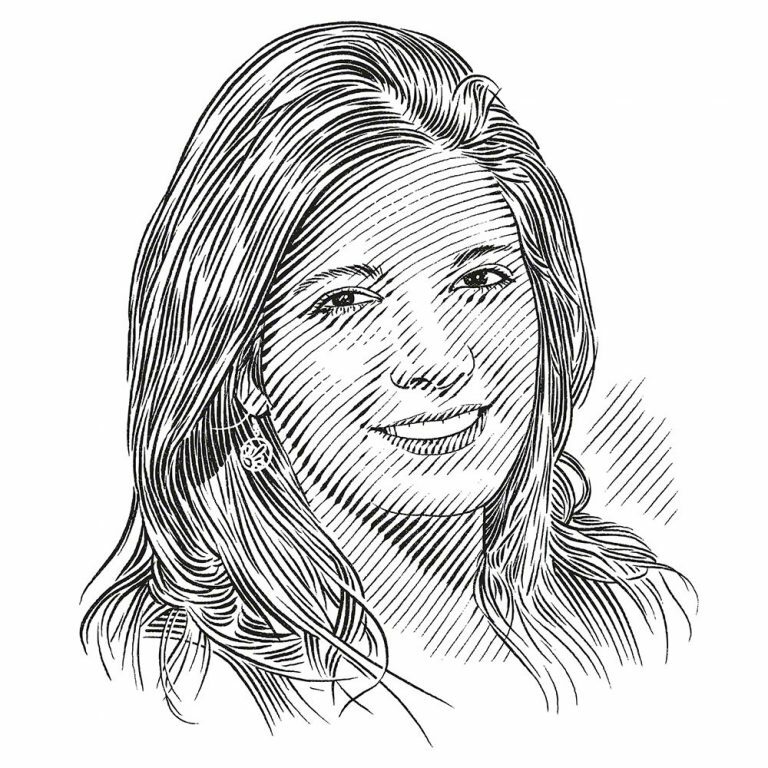 For scientists who have experienced the darker side of collaboration, with its thorny politics and bruised egos, Eva’s outlook seems rather magnanimous. ‘Bad experiences shouldn’t put you off for life!’ she exclaims. Ironically, Darwin and Wallace might have agreed with her. Their partnership, in spite of its rather questionable beginnings, grew into a lifelong mutual admiration for one another’s work. Wallace even titled one of his books Darwinism! In looking to the future, what of the role of collaboration in tackling the oceans’ greatest challenges? The seas are our global commons and there is some thought that big challenges will need big teams to tackle them. The problems we face in marine conservation are not in silos. It seems that not only do we work with scientists within our respective disciplines, but there is increasing work across disciplines, and even outside the traditional scientific and conservation sphere. Is there still a space for scientists and conservationists working in isolation, or are we kidding ourselves if we think researchers have ever really worked alone at all? The point she raises brings us almost full circle, back to Darwin and Wallace working for years on an idea that would only come to full fruition once they brought it to each other. ‘The point we’re at now, we’ve had quite a long time of working on things, so if we’re going to have a positive effect at scale, then we’re going to have to approach this collectively,’ Eleanor concludes. In the face of some of the challenges we’ll have to tackle in the coming years, the idea that ‘no man is an island’ is something of a comforting thought. Sometimes, even though the ideas are wrought in isolation, their presentation to the world requires a certain support and credibility that comes from collaboration. Perhaps that’s what a feverish explorer once thought as he put pen to paper and sent his work to a more established scientist. If history is anything to go by, then perhaps collaboration isn’t a half bad idea.